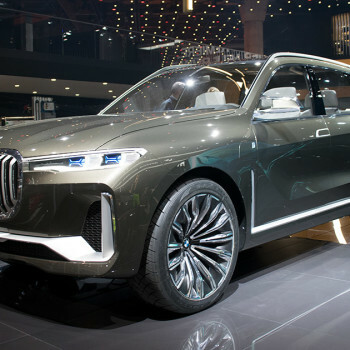 On September 12th at 8:30 a.m. the BMW Group will host an international press conference to present each new product and world premiere centered around the IAA – and reveal the secret of BMW i's great surprise. 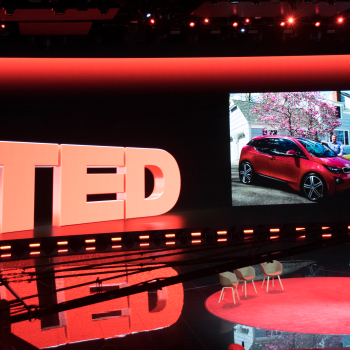 A grand finale for the Next Visionaries contest featured by BMW and the world famous conference series TED: A spectacular stage show and the corresponding award ceremony for the valid winner took place as a ellaborate prelude to the IAA. 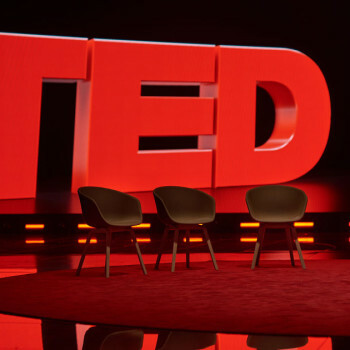 An outline of the highlights of the evening and the winning contribution. 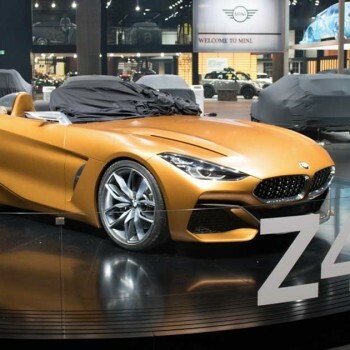 After its initial presentation during the Concours d'Elegance in Pebble Beach, the BMW Concept Z4 celebrates its exhibition debut at the IAA 2017. 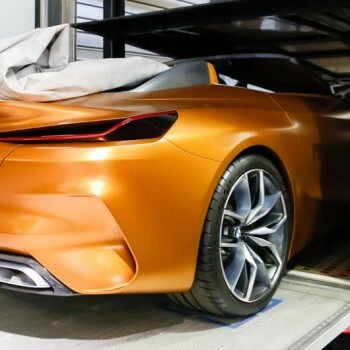 Live pictures and moving video of the new dream-roadster. 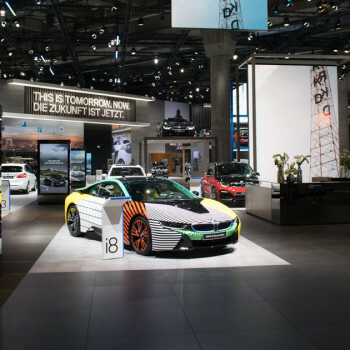 Eleven world premieres, more than ten thousand square meters and a clear vision of the mobility of the future – this is BMW at the IAA 2017. 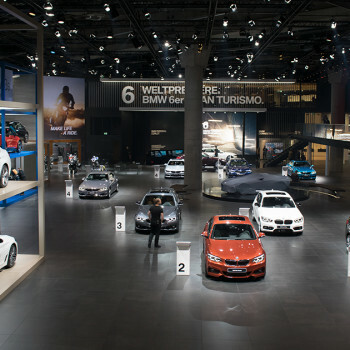 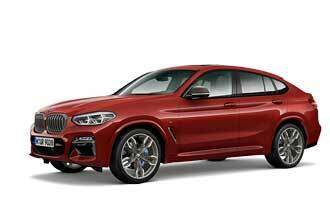 Our exclusive tour of BMW's booths grants a preview of what visitors can expect in Hall 11. 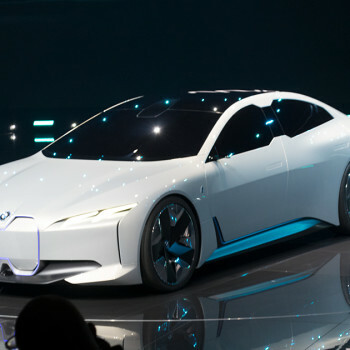 BMW i and the international conference series TED will be selecting the winner of the "Next Visionaries" contest at an exclusive evening event. 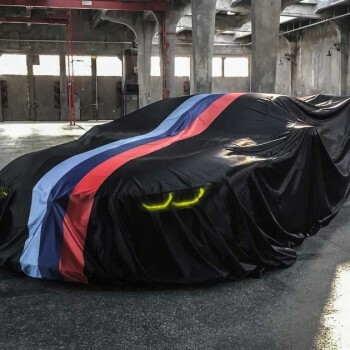 Before the unveiling of the production car BMW M8, there will be the BMW M8 GTE. 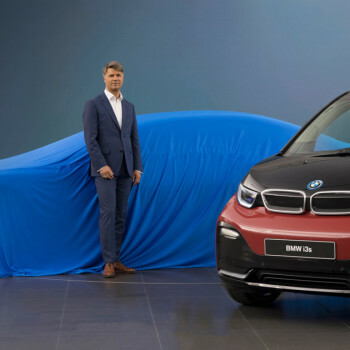 Here's all you need to know about its world premiere and a short preview for the debut at the IAA Cars 2017.